Dr. K. Alex Poole DMD, PA concentrates on cosmetic, general, implant, and laser dentistry. We are located in northwest Greensboro, NC. 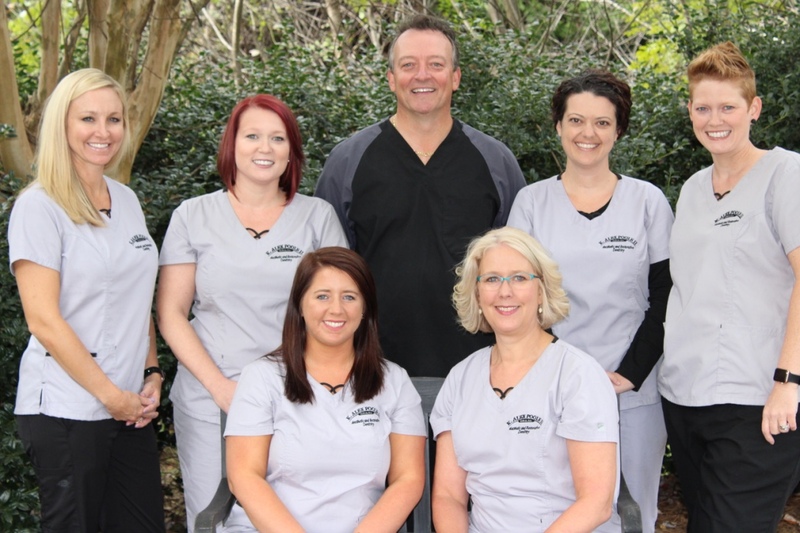 Our office is committed to providing the highest standard of personalized dental care and exceptional service in Greensboro. Creating lasting relationships with our patients based on mutual trust and open communication, is an important factor in successful dentistry. We strive to provide options and information to help our patients make more informed decisions about their oral health needs. Knowing that good oral health benefits your total physical well-being and adds to your self confidence, we emphasize a lifetime of preventive dental care. We genuinely hope this site is helpful to you in learning more about our practice, dental conditions and treatments, dental recommendations, and more. Please browse through our website and be sure to give us a call or send an email if you have any questions or would like to schedule a dental appointment. K. Alex Poole II, DMD is dedicated to excellence in general and cosmetic dentistry, specializing in CEREC one visit crowns and veneers. 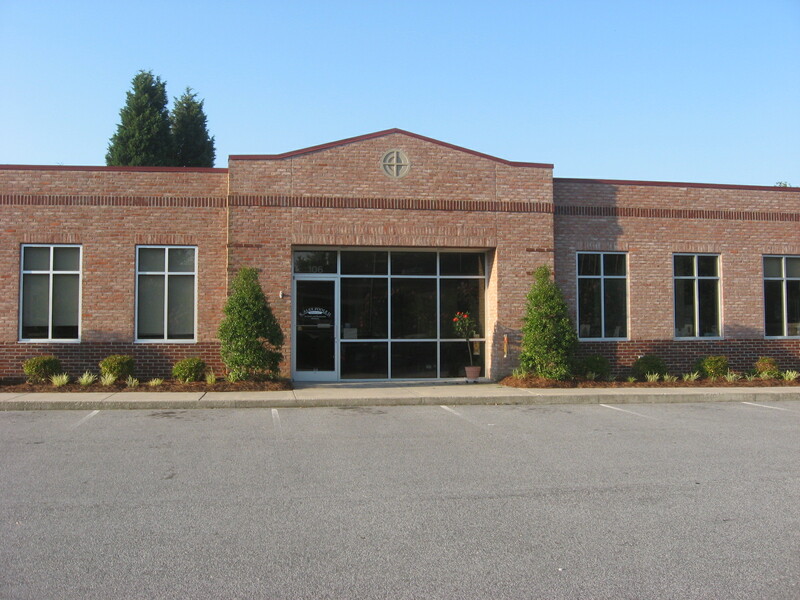 Located in Greensboro, North Carolina, the office serves patients throughout Guilford County and the Piedmont Tried metro area, including cities such as High Point, Summerfield, Oak Ridge, Burlington, Winston Salem.